Enter the Golf Ball Drop and you could win $2,500 to be applied towards tuition for the 2019-2020 school year or 10% of the total golf ball sales. This year, Fire Station #9 will be visiting CVCS to drop the golf balls from way up in the sky! The closest ball to the target is the winner, deemed by CVCS’ Head of Schools, Chris Rutz and/or CVCS’ Athletic Director, Rick Curtis. 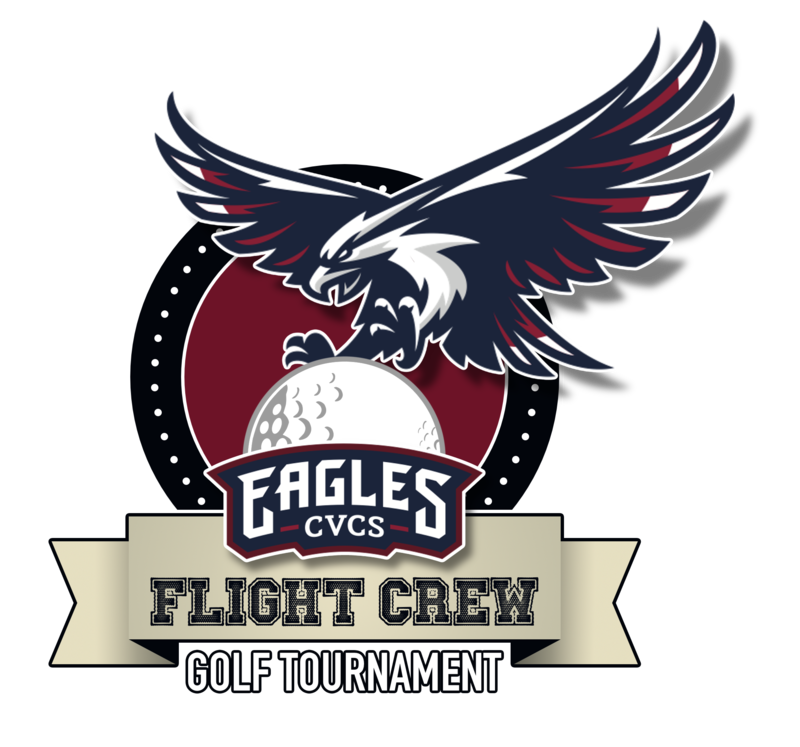 For complete rules, please visit www.cvcs.org/apps/pages/golf. Winner need not be present. Entry fees to participate in the Golf Ball Drop are not tax deductible.